This report details more than 75 innovative features and programs-including 14 case studies-that maximize a park's ability to promote physical activity and improve mental health. The report documents the major factors that stimulate public use of city parks, including: structured programming of sports and exercise; a reduction of automobile traffic within parks to help promote running, walking, cycling and skating; an improvement in signage to assist with wayfinding and to promote safety; the design of parks and trails to serve multiple purposeful functions in people's day-to-day lives; and an increase in partnerships between park agencies and medical offices. 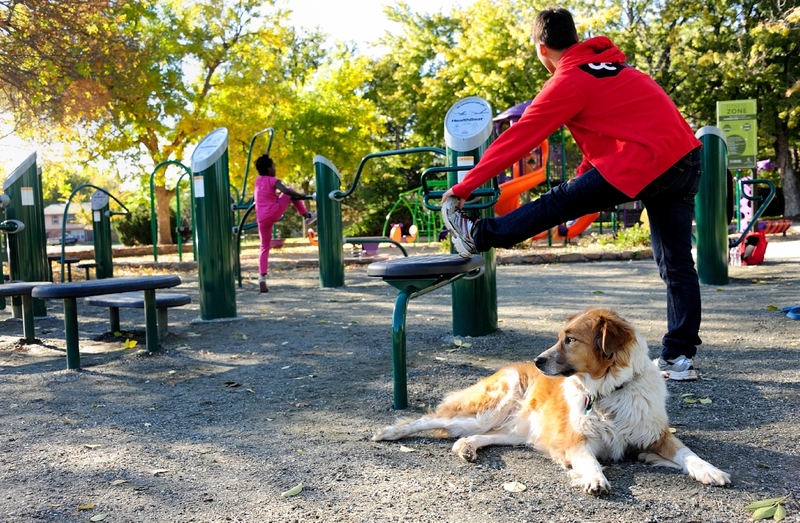 Funded through generous grants from the Ittleson Foundation, PlayCore, Inc., Robert Wood Johnson Foundation, and the U.S. Centers for Disease Control and Prevention, the report is intended for use by park professionals and advocates, concerned citizens, government leaders, and health officials. Published 2011.